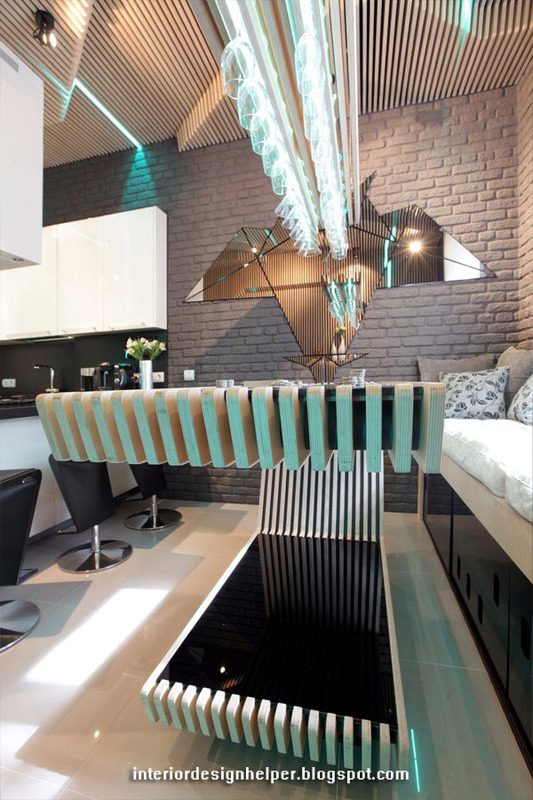 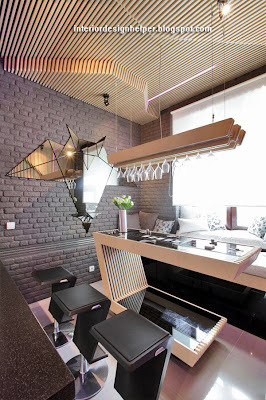 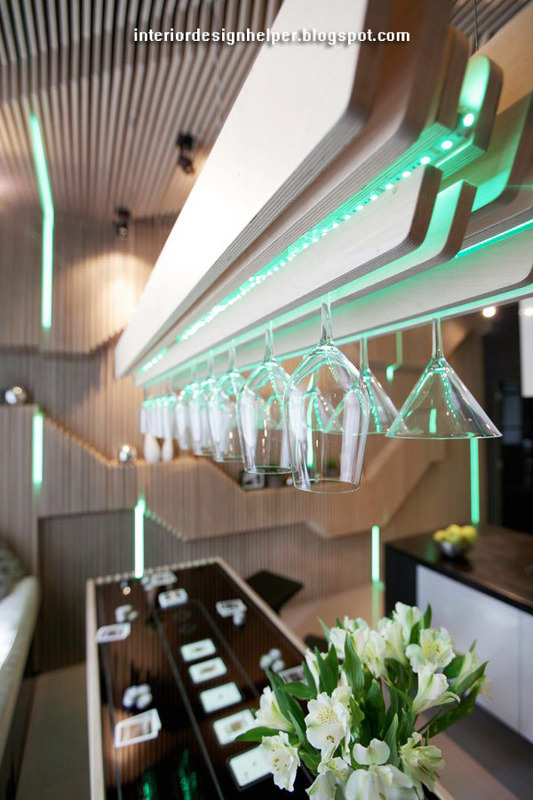 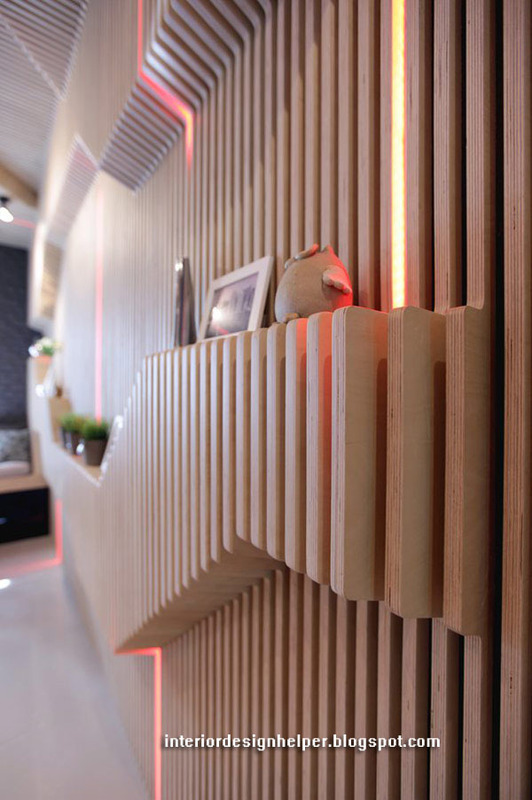 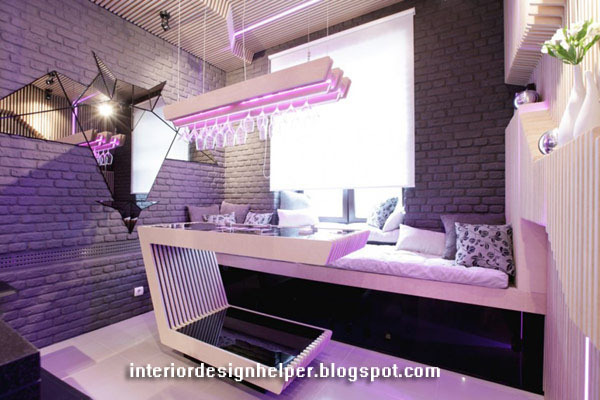 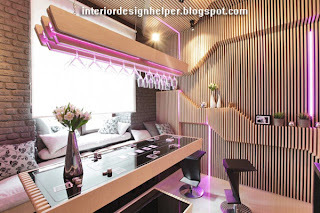 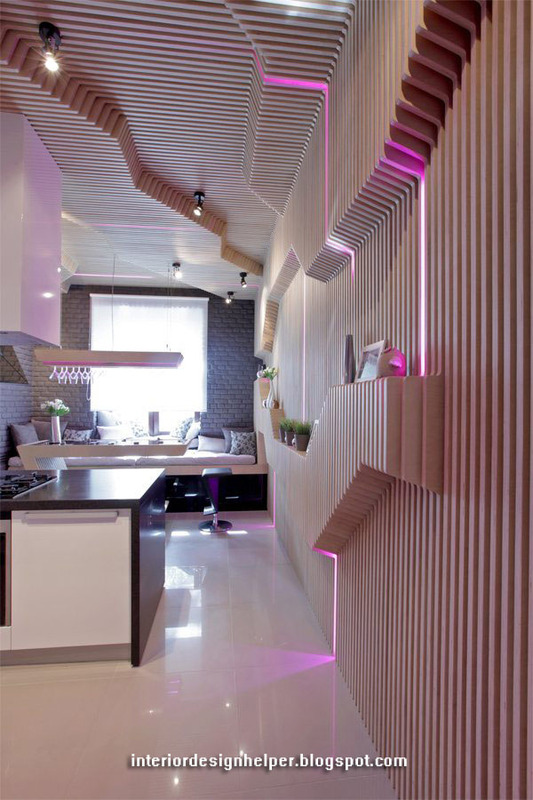 Especially designed for a family in Moscow with a passion for extravagant modern design, the futuristic Parametrix Kitchen by Geometrix is quite an unusual interior to behold. All the furniture elements present a highly modern appearance, clear lines, unusual twists and striking color contrasts, their overall effect being out of this world…literally. 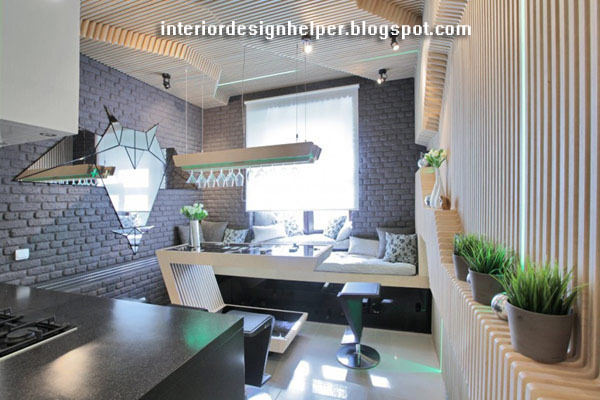 Even the walls contrast each other, the room featuring part brick, part wooden strips, which can also be seen adorning the hood and the main kitchen working surface. But take a few steps back from its flashy neon lighting and sci-fi choice of materials and you will find a very cozy reading nook by the window- probably the only children-friendly element of the interior. 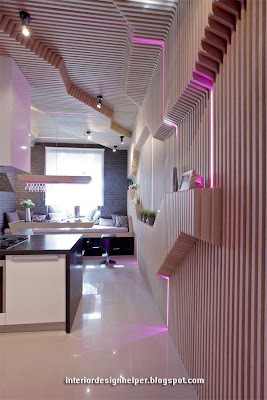 And perhaps pink neon lighting could bring warmth to the kitchen during the evenings. We are curious to see your opinions relevantly stacking up in our comments section. 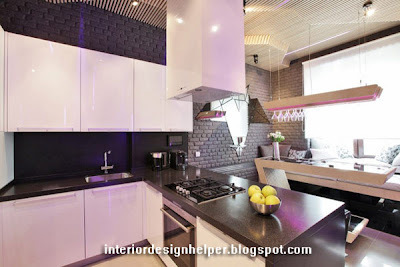 How do you find this kitchen? 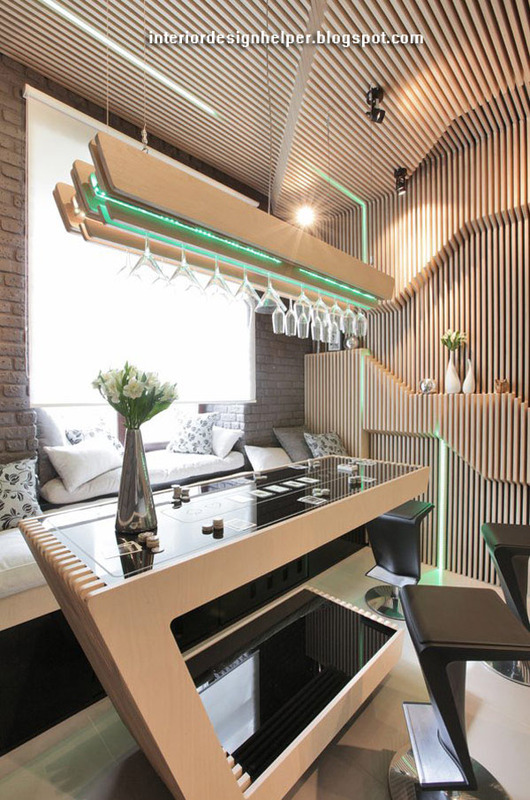 Are you a fan of futuristic design? 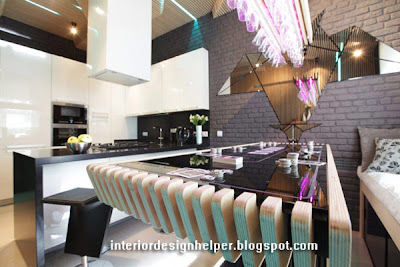 Design looks weird on first look but if you look closer you will find amazing fittings and colors and rate it among top notch bespoke kitchens. 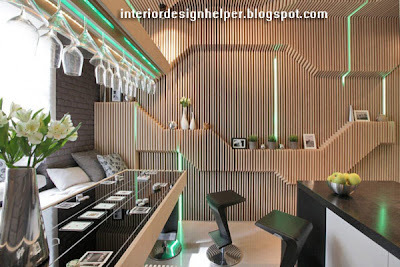 We can buy them and carry on with our forays, be they at a flea market.